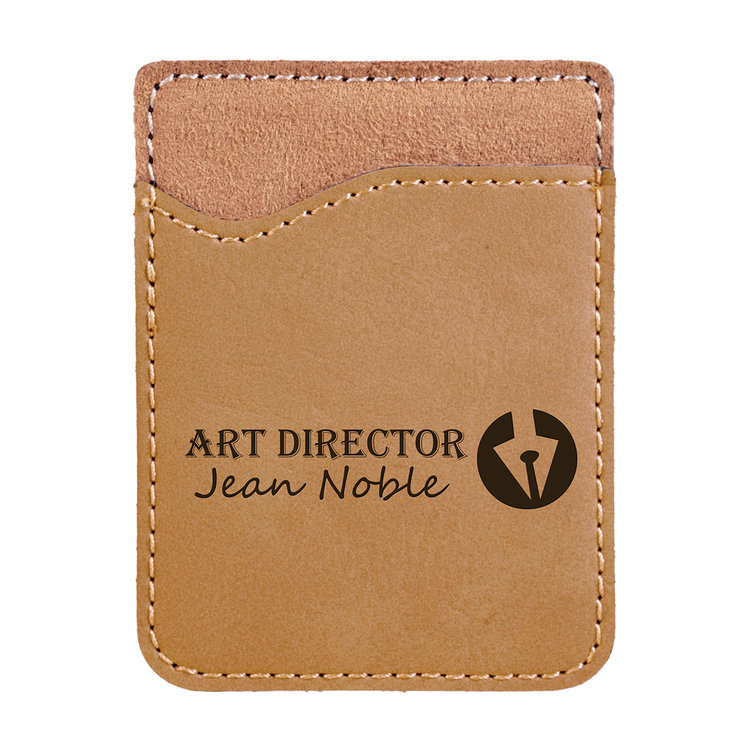 This Laser Engraved business card holder offers the look and feel of genuine leather at a fraction of the price. This richly textured, synthetic material is water resistant, easy to clean and durable enough for the rigors of daily use. 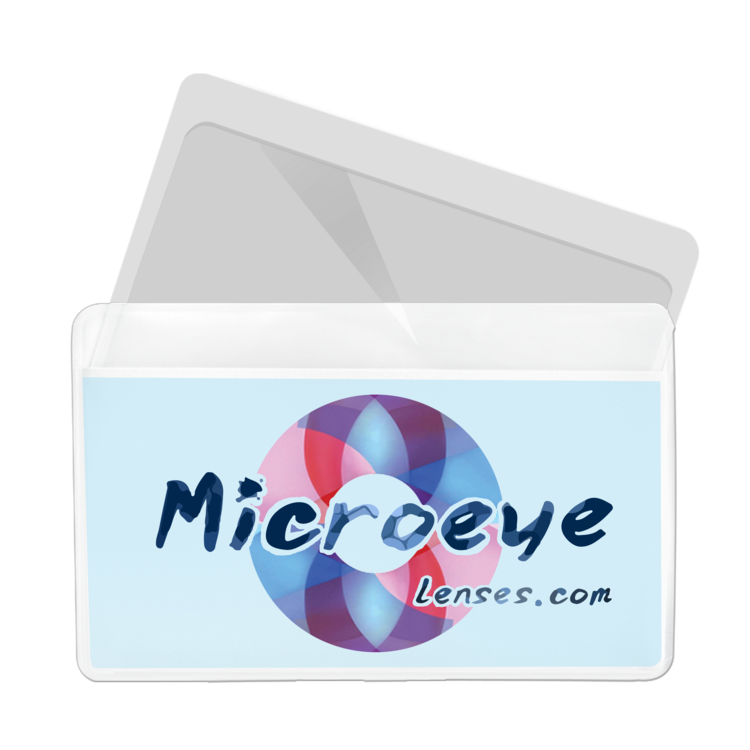 The business card holder has a magnetic strip to ensure the holder remains closed. This makes a great gift. The laser engraved imprint color is gold. 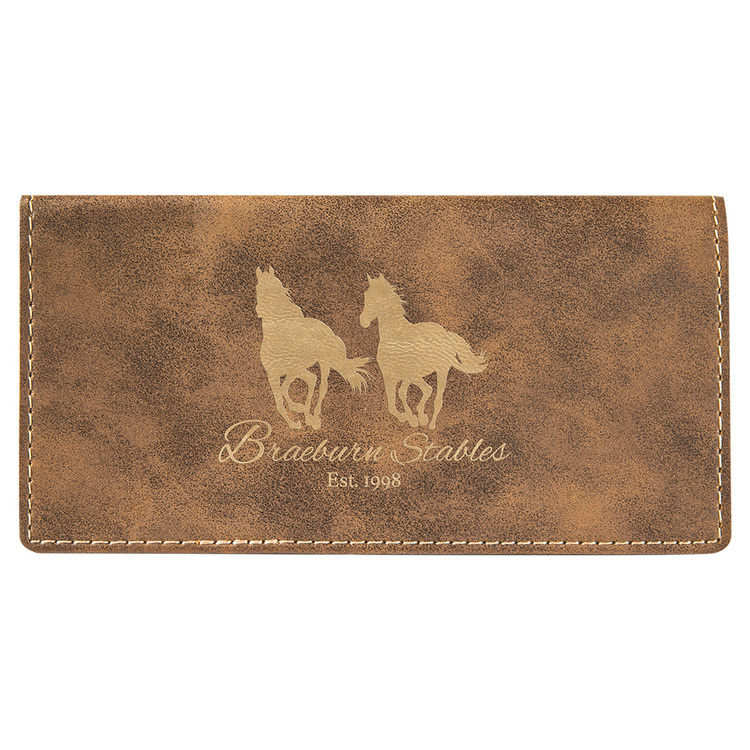 This Laser Engraved checkbook holder offers the look and feel of genuine leather at a fraction of the price. This richly textured, synthetic material is water resistant, easy to clean and durable enough for the rigors of daily use. 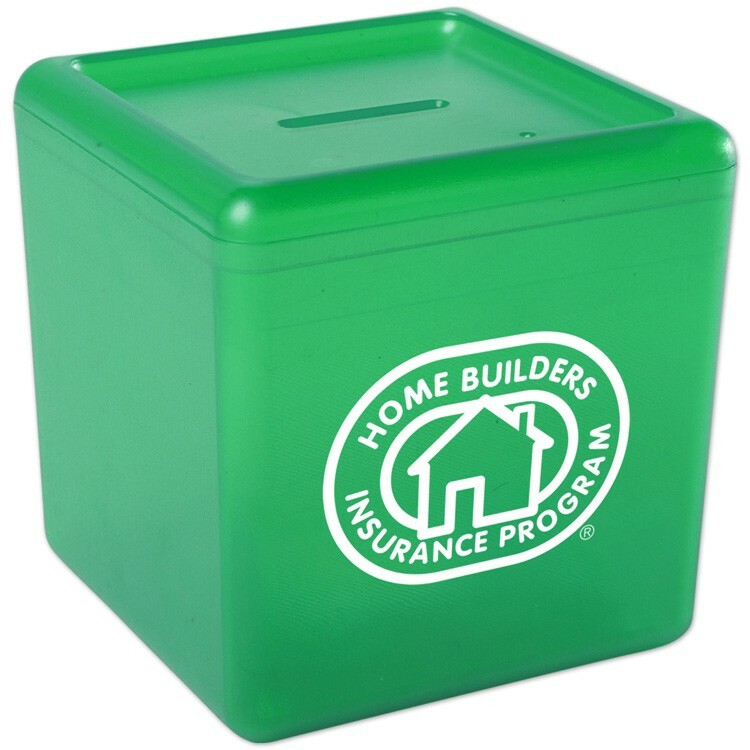 The checkbook cover has two flaps that will hold your checkbook in place. This makes a great gift. The laser engraved imprint color is gold. 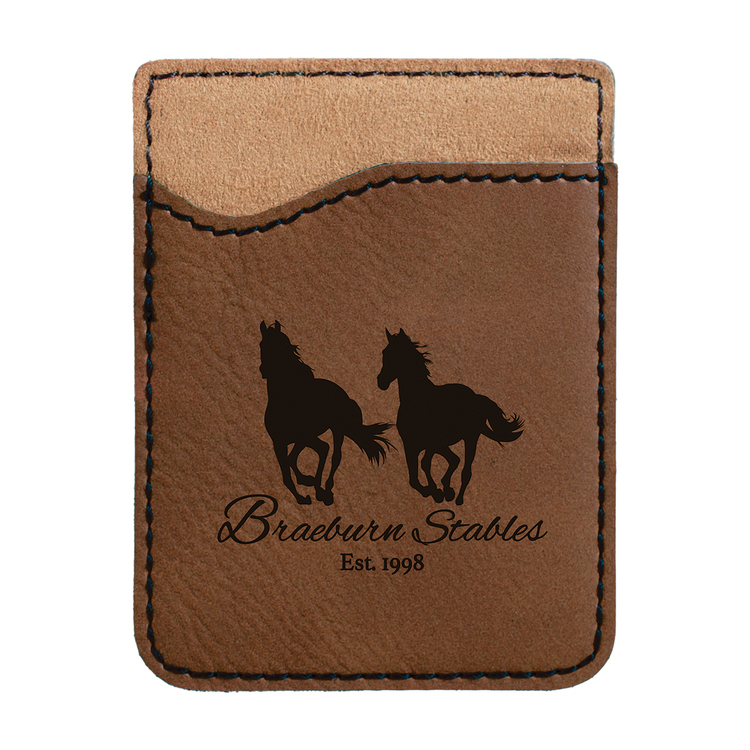 Laserable Light Brown Leatherette Phone Wallet offers the look and feel of genuine leather at a fraction of the price. This richly textured, synthetic material is water resistant, easy to clean and durable enough for the rigors of daily use. The high quality workmanship of each leatherette piece is sure to impress every recipient with its elegant individuality. 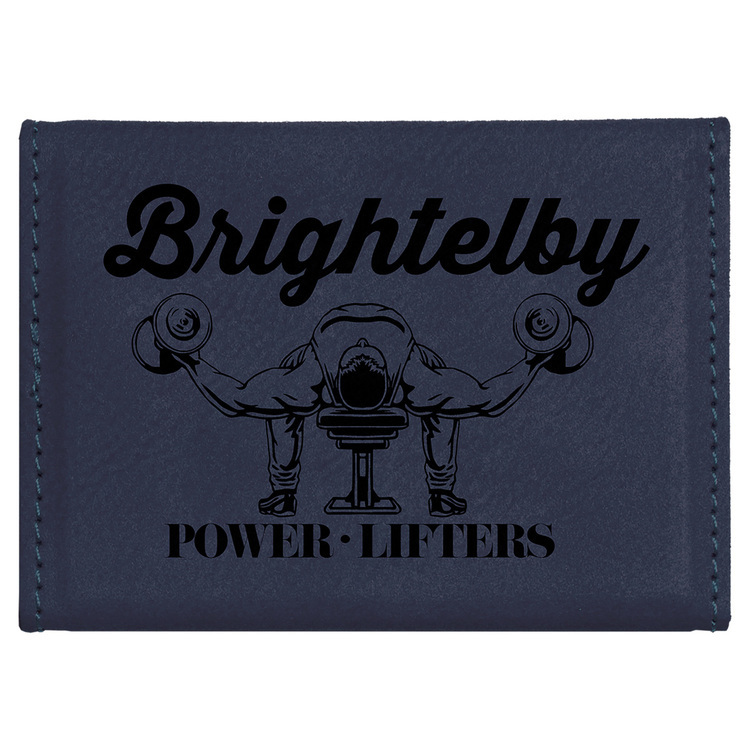 The wallet is laser engraved, leaving a beautiful black imprint. Holds up to 2 cards and has a 3M adhesive to stick on back of phone. Piece together your next promotion with our new jigsaw puzzles! Ideal for teachers and students. 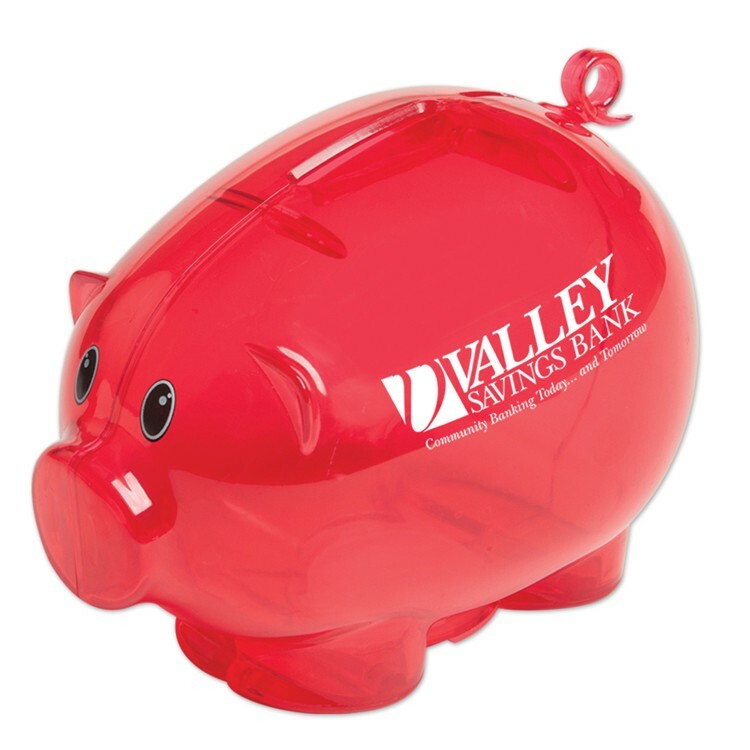 Great for tradeshows & events. 6 different designs available. 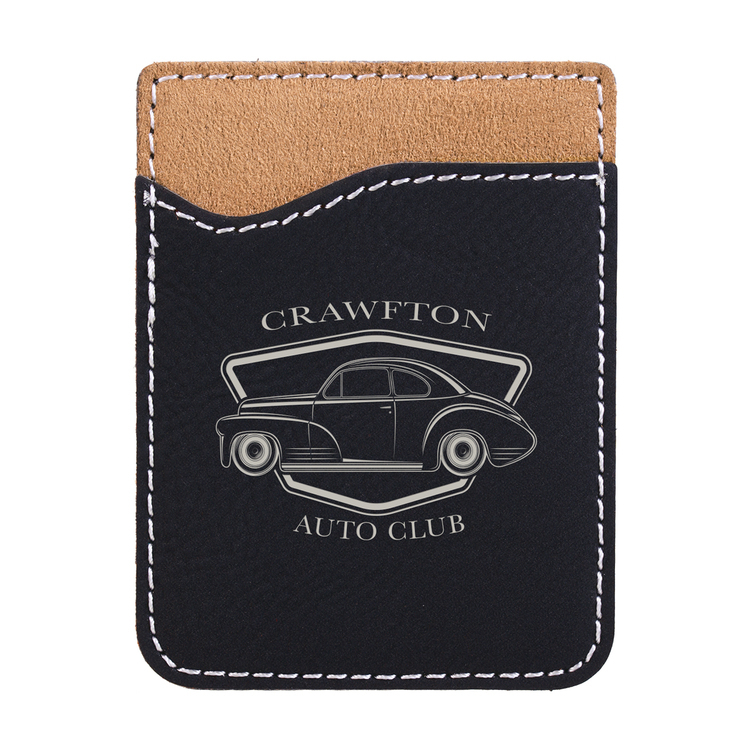 This Laser Engraved business card holder offers the look and feel of genuine leather at a fraction of the price. This richly textured, synthetic material is water resistant, easy to clean and durable enough for the rigors of daily use. 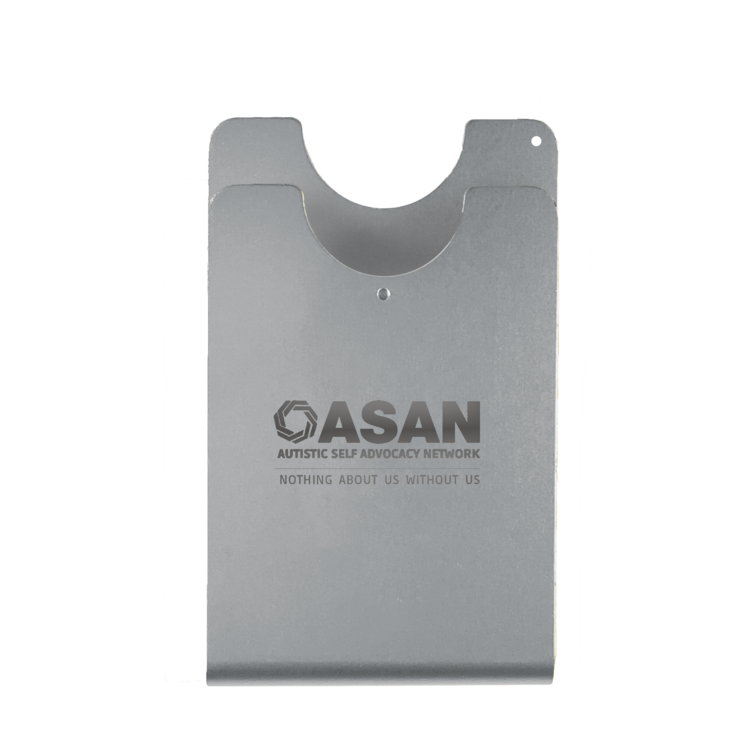 The business card holder has a magnetic strip to ensure the holder remains closed. This makes a great gift. The laser engraved imprint color is black. 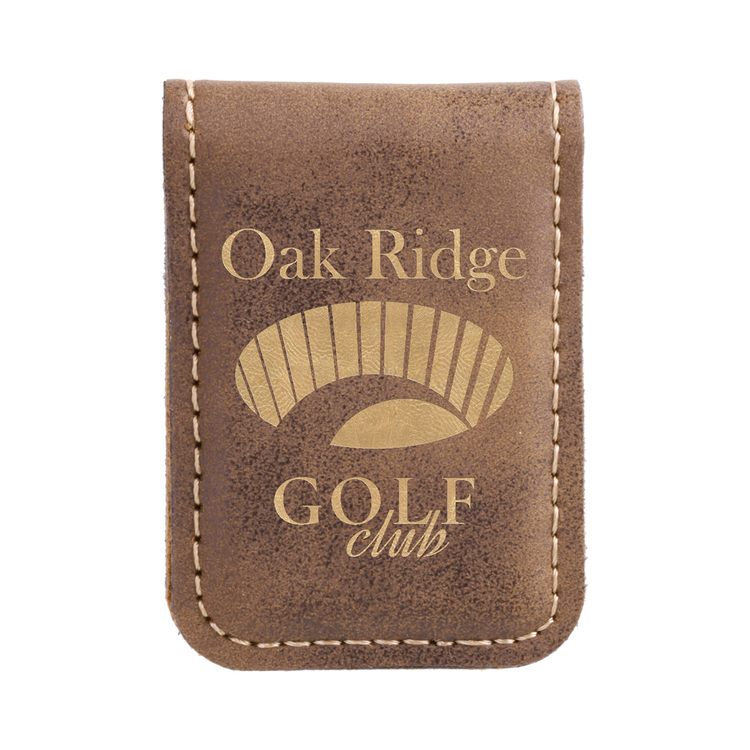 Laserable Rose Leatherette Phone Wallet offers the look and feel of genuine leather at a fraction of the price. This richly textured, synthetic material is water resistant, easy to clean and durable enough for the rigors of daily use. The high quality workmanship of each leatherette piece is sure to impress every recipient with its elegant individuality. 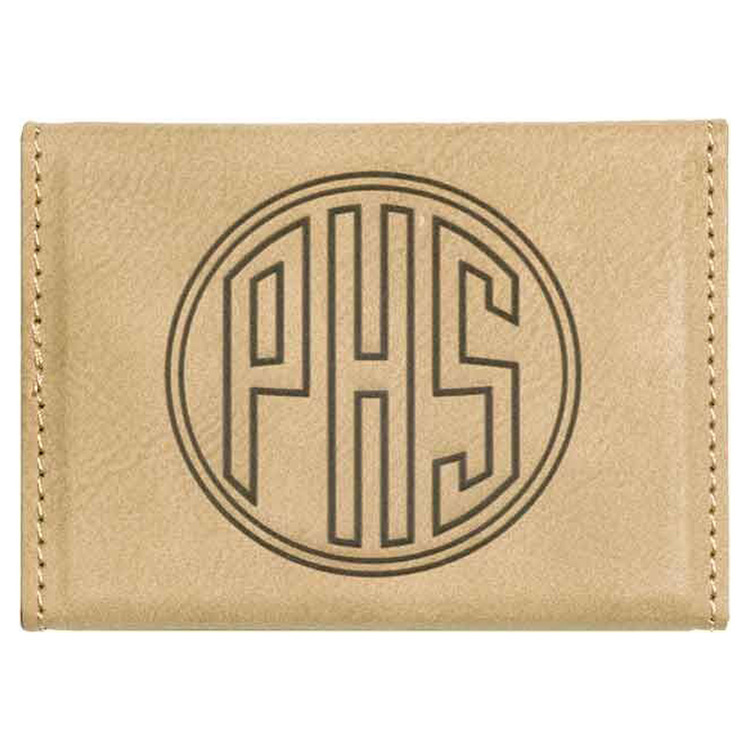 The wallet is laser engraved, leaving a beautiful black imprint. Holds up to 2 cards and has a 3M adhesive to stick on back of phone. 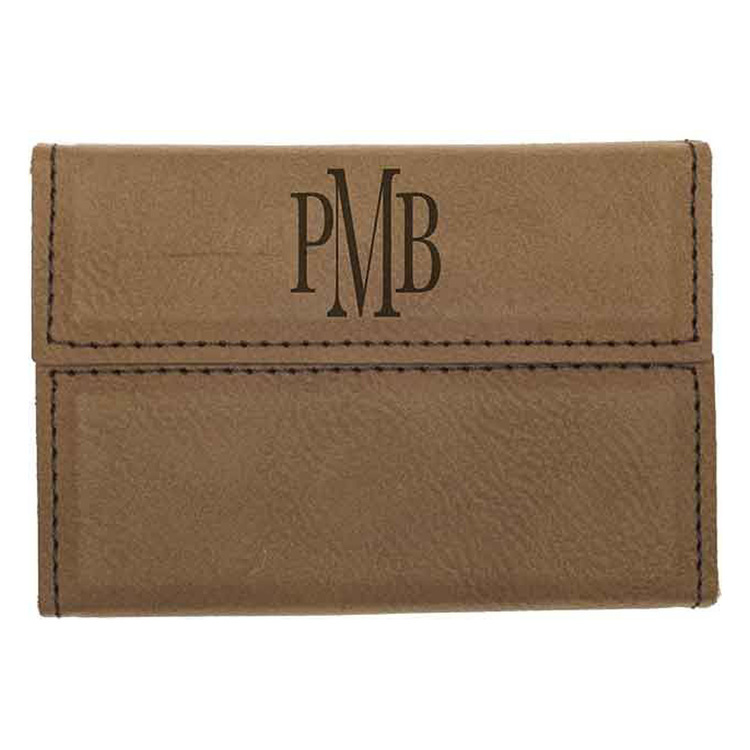 This Laser Engraved checkbook holder offers the look and feel of genuine leather at a fraction of the price. This richly textured, synthetic material is water resistant, easy to clean and durable enough for the rigors of daily use. 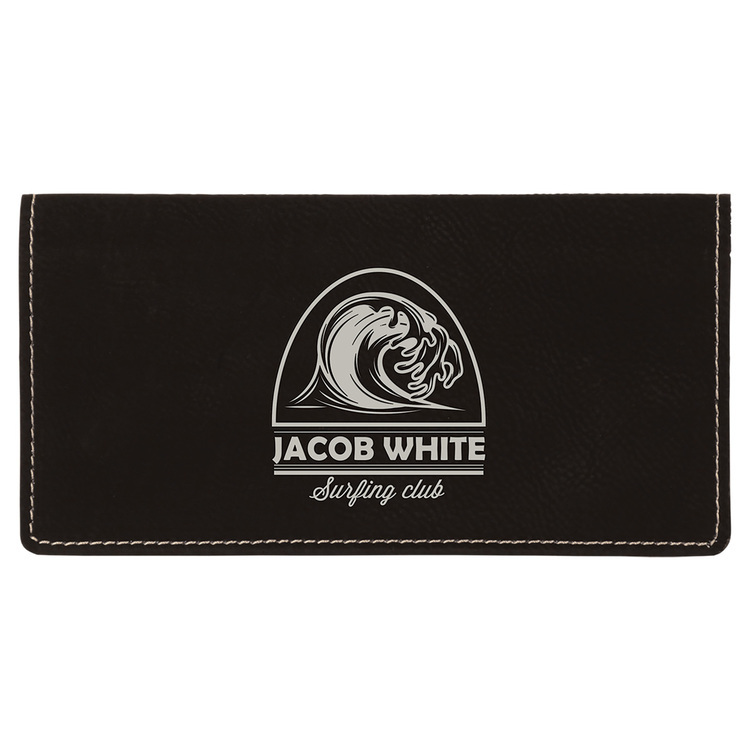 The checkbook cover has two flaps that will hold your checkbook in place. This makes a great gift. The laser engraved imprint color is black. Laserable Blue Leatherette Phone Wallet offers the look and feel of genuine leather at a fraction of the price. This richly textured, synthetic material is water resistant, easy to clean and durable enough for the rigors of daily use. The high quality workmanship of each leatherette piece is sure to impress every recipient with its elegant individuality. 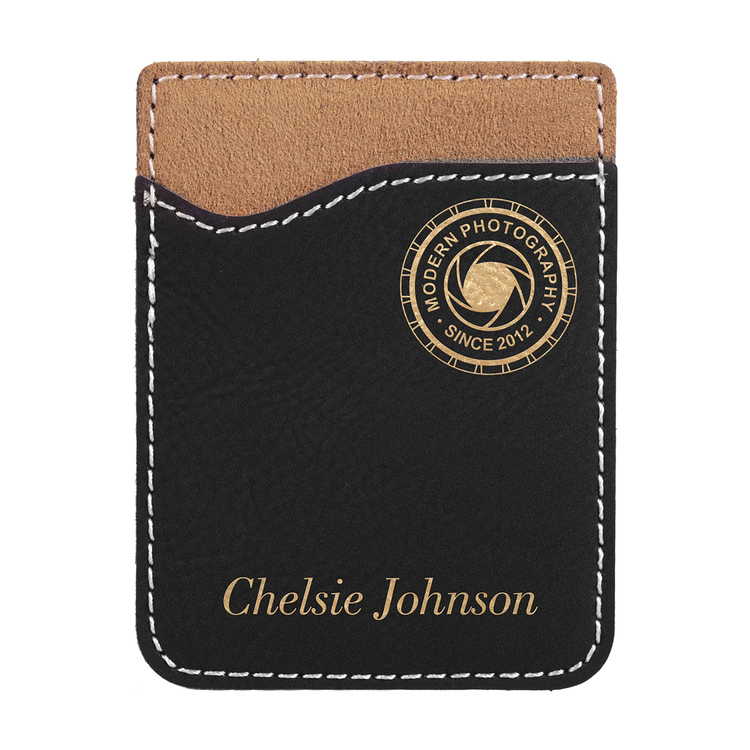 The wallet is laser engraved, leaving a beautiful black imprint. Holds up to 2 cards and has a 3M adhesive to stick on back of phone. 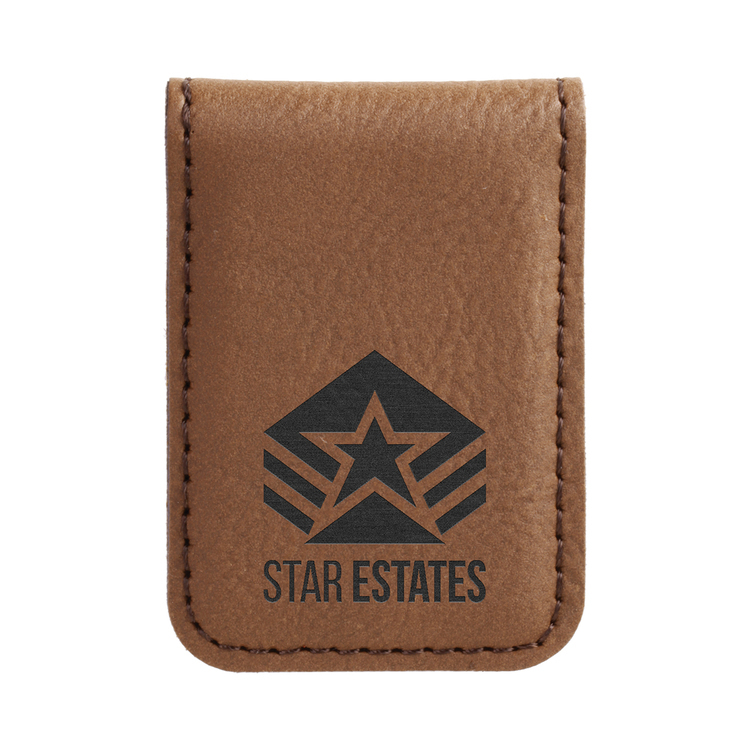 Laserable Rustic/Gold Leatherette Money Clip offers the look and feel of genuine leather at a fraction of the price. This richly textured, synthetic material is water resistant, easy to clean and durable enough for the rigors of daily use. The high quality workmanship of each leatherette piece is sure to impress every recipient with its elegant individuality. The money clip is laser engraved, leaving a beautiful gold imprint. This item is individually packaged. Laserable Dark Brown Leatherette Phone Wallet offers the look and feel of genuine leather at a fraction of the price. This richly textured, synthetic material is water resistant, easy to clean and durable enough for the rigors of daily use. The high quality workmanship of each leatherette piece is sure to impress every recipient with its elegant individuality. The wallet is laser engraved, leaving a beautiful black imprint. 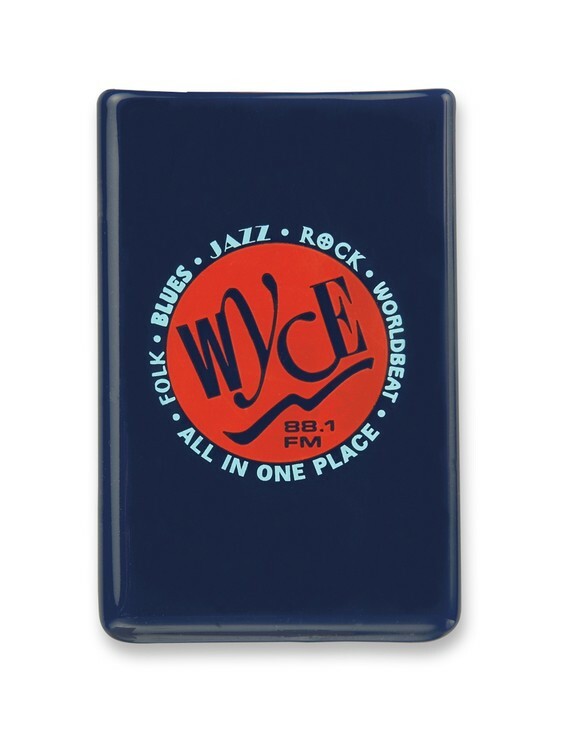 Holds up to 2 cards and has a 3M adhesive to stick on back of phone. 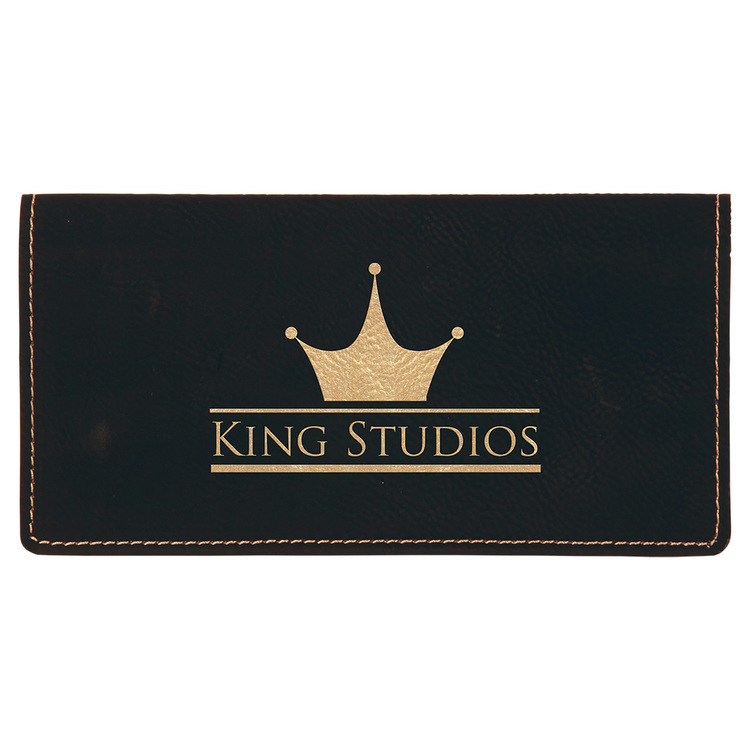 Laserable Black/Gold Leatherette Money Clip offers the look and feel of genuine leather at a fraction of the price. This richly textured, synthetic material is water resistant, easy to clean and durable enough for the rigors of daily use. The high quality workmanship of each leatherette piece is sure to impress every recipient with its elegant individuality. The money clip is laser engraved, leaving a beautiful gold imprint. This item is individually packaged. 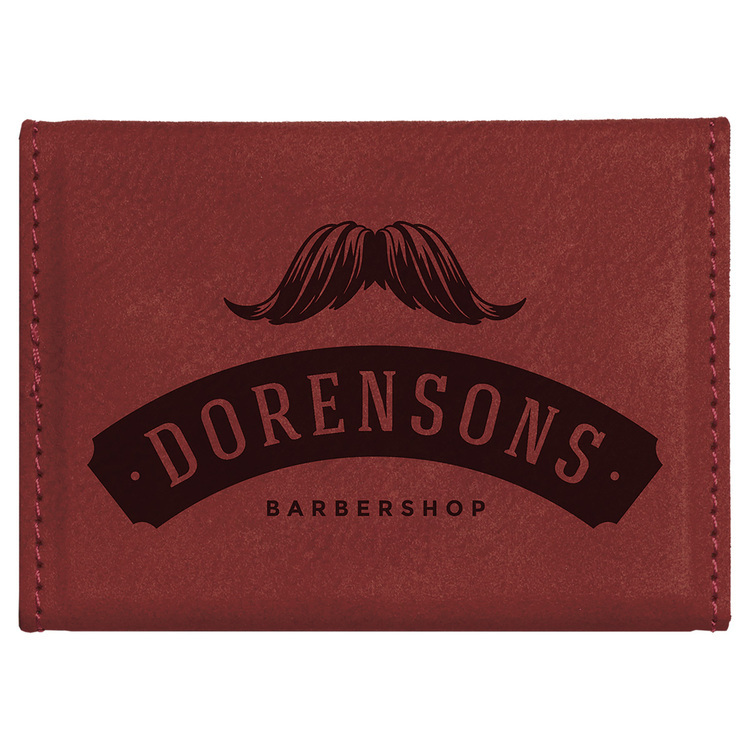 Laserable Dark Brown Leatherette Money Clip offers the look and feel of genuine leather at a fraction of the price. This richly textured, synthetic material is water resistant, easy to clean and durable enough for the rigors of daily use. The high quality workmanship of each leatherette piece is sure to impress every recipient with its elegant individuality. The money clip is laser engraved, leaving a beautiful black imprint. This item is individually packaged. 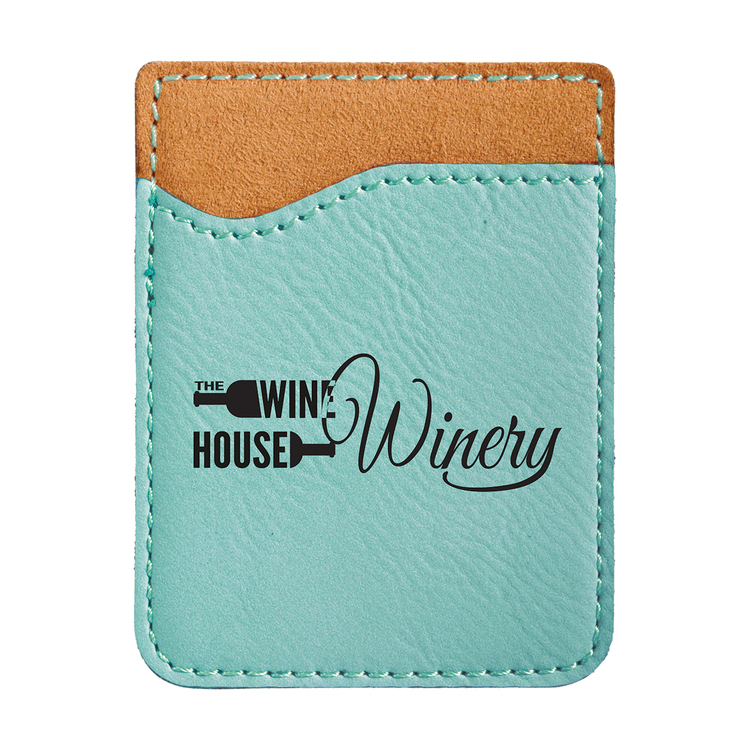 Laserable Teal Leatherette Phone Wallet offers the look and feel of genuine leather at a fraction of the price. This richly textured, synthetic material is water resistant, easy to clean and durable enough for the rigors of daily use. The high quality workmanship of each leatherette piece is sure to impress every recipient with its elegant individuality. 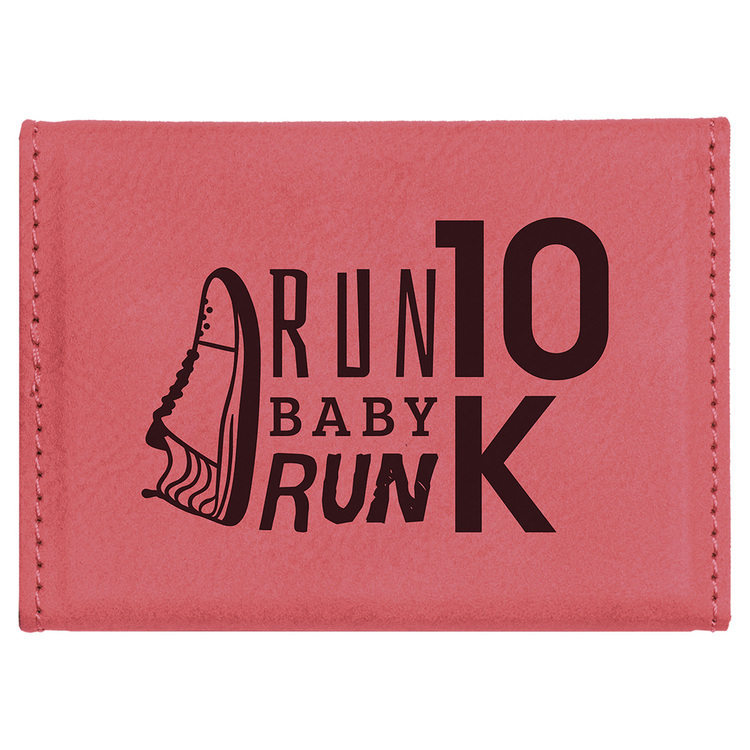 The wallet is laser engraved, leaving a beautiful black imprint. Holds up to 2 cards and has a 3M adhesive to stick on back of phone. 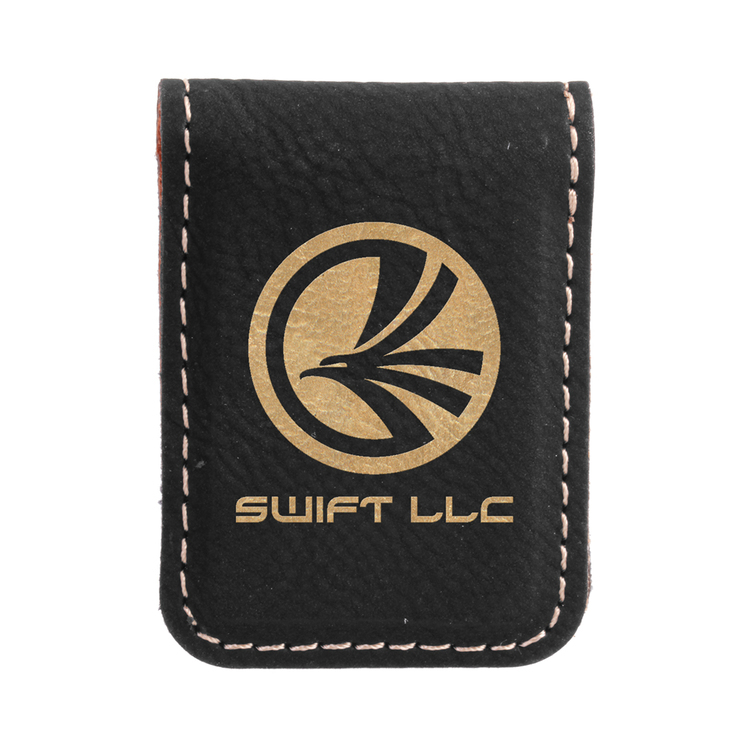 Laserable Black & Gold Leatherette Phone Wallet offers the look and feel of genuine leather at a fraction of the price. This richly textured, synthetic material is water resistant, easy to clean and durable enough for the rigors of daily use. The high quality workmanship of each leatherette piece is sure to impress every recipient with its elegant individuality. 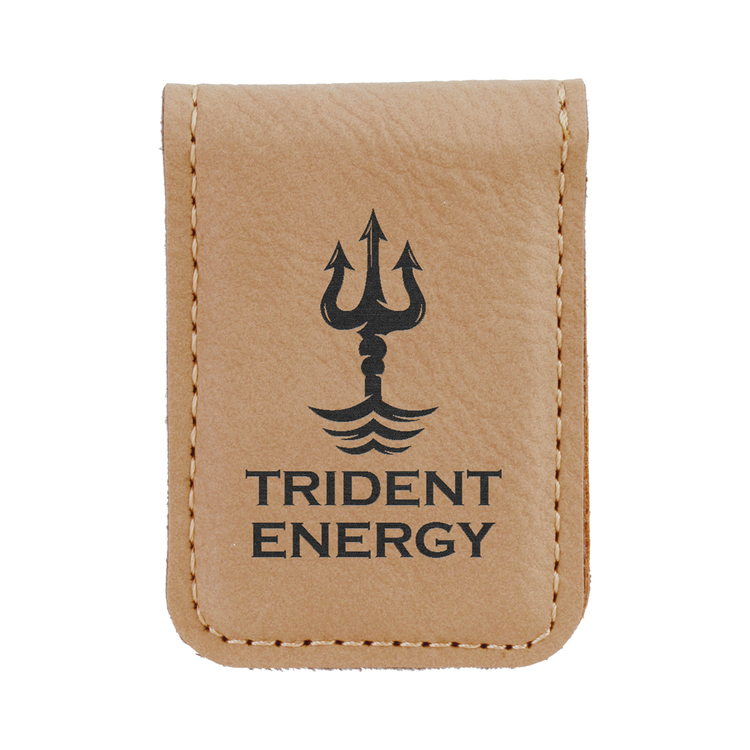 The wallet is laser engraved, leaving a beautiful gold imprint. Holds up to 2 cards and has a 3M adhesive to stick on back of phone. 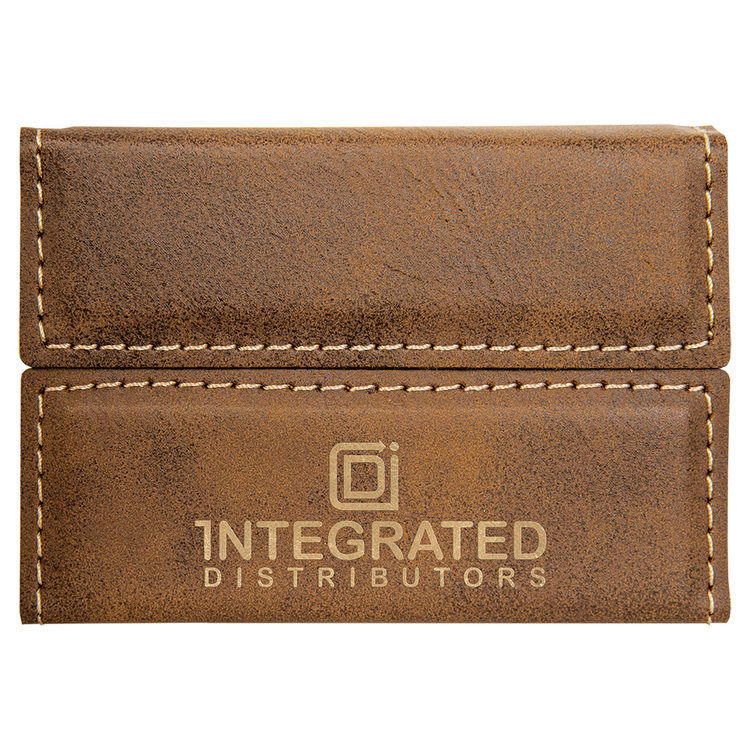 Laserable Light Brown Leatherette Money Clip offers the look and feel of genuine leather at a fraction of the price. This richly textured, synthetic material is water resistant, easy to clean and durable enough for the rigors of daily use. The high quality workmanship of each leatherette piece is sure to impress every recipient with its elegant individuality. 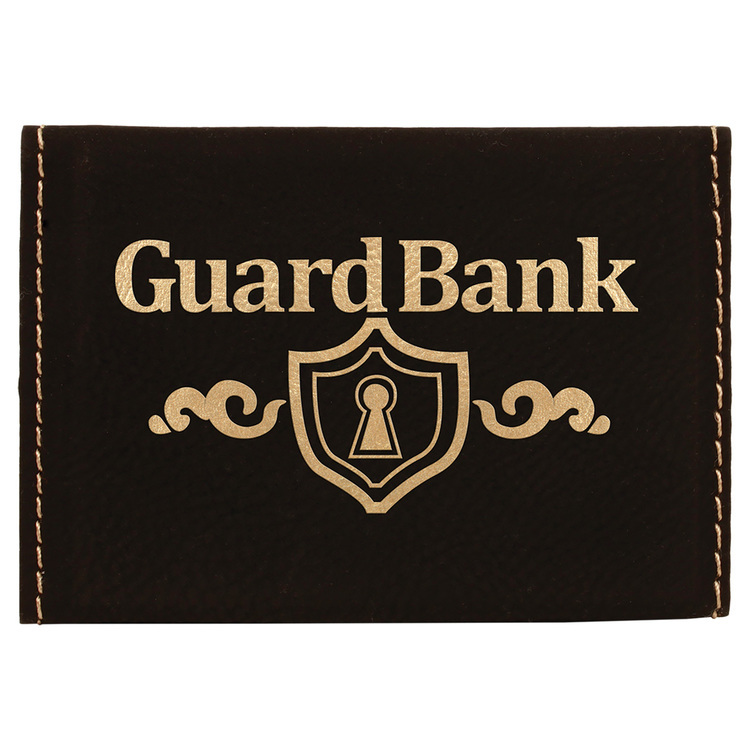 The money clip is laser engraved, leaving a beautiful black imprint. This item is individually packaged. 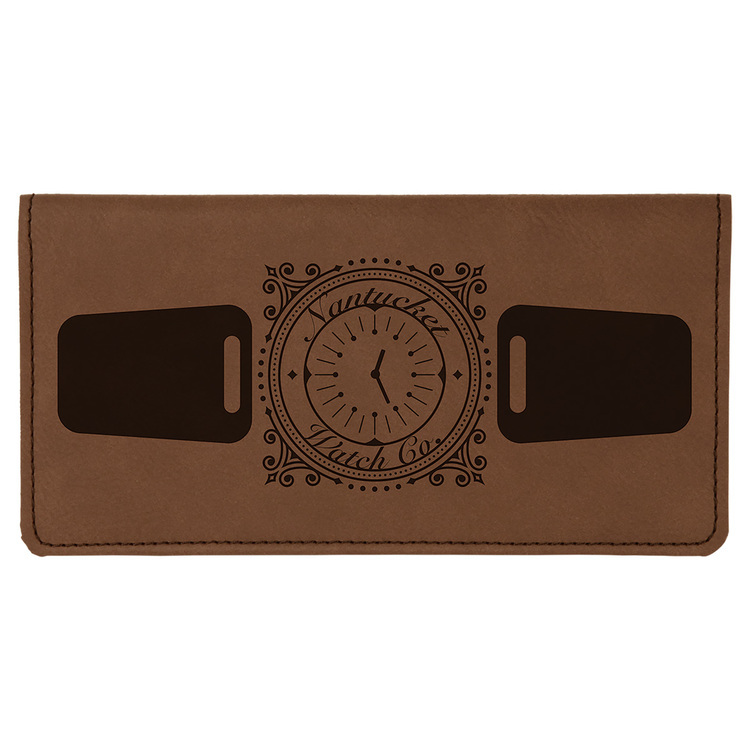 This Laser Engraved checkbook holder offers the look and feel of genuine leather at a fraction of the price. This richly textured, synthetic material is water resistant, easy to clean and durable enough for the rigors of daily use. 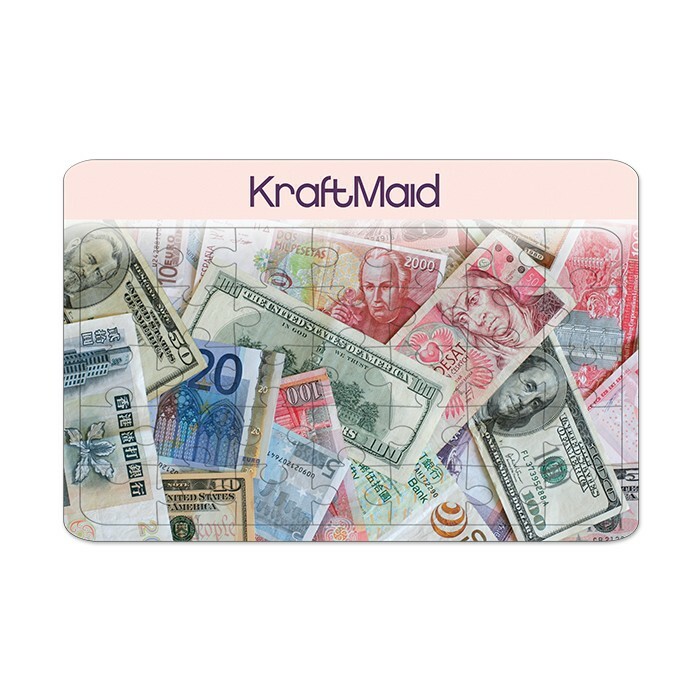 The checkbook cover has two flaps that will hold your checkbook in place. This makes a great gift. 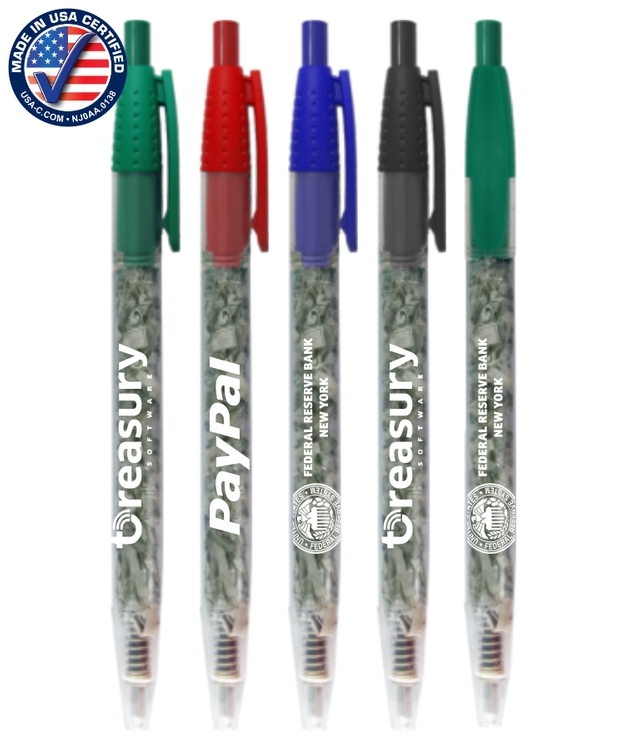 The laser engraved imprint color is silver. 3x magnification, Fresnel lens, handy protective case.